Coach Tate is a 1982 graduate of BRHS and a member of the State Championship Teams of 1981 & 82. He served in the United States Marine Corps and is a 1999 graduate of Auburn University at Montgomery. . He and his wife Angie have two daughters Erica and Sara. When asked for comments Coach Tate had this to say, "Our guys have come a long way from where we started. If we continue to work hard and can stay healthy we should have a great year. Some of the guys who have helped form this program are juniors and seniors now and we are expecting them to step up and lead this team. Some of them have worked really hard in the off season and that should show early on. We are still on track, we have some solid upper classman and some younge guys who really want to be here so that is going to make a big difference." Coach Tucker is a 1996 graduate of Benjamin Russell High School and a 2000 Graduate of the University of Tennessee at Chattanooga. 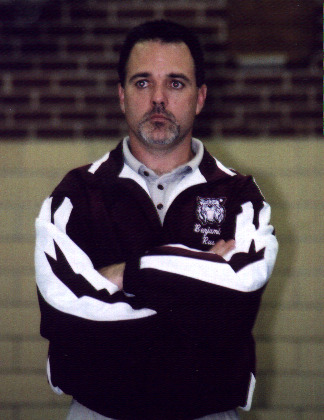 While at UTC Coach Tucker was a member of two Southern Conference Championship Wrestling Teams. 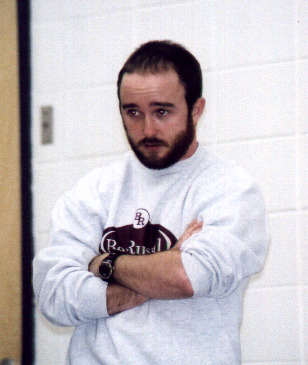 Coach Tucker brings over fourteen years of combined wrestling experience to the Wildcat program in both Folk Style and Free Style Wrestling. He and his wife Amy were married in October of 2001. "Wrestling is about dedication. Dedication not only to the team but to making those who will follow you better. We have the guys who can make that happen."